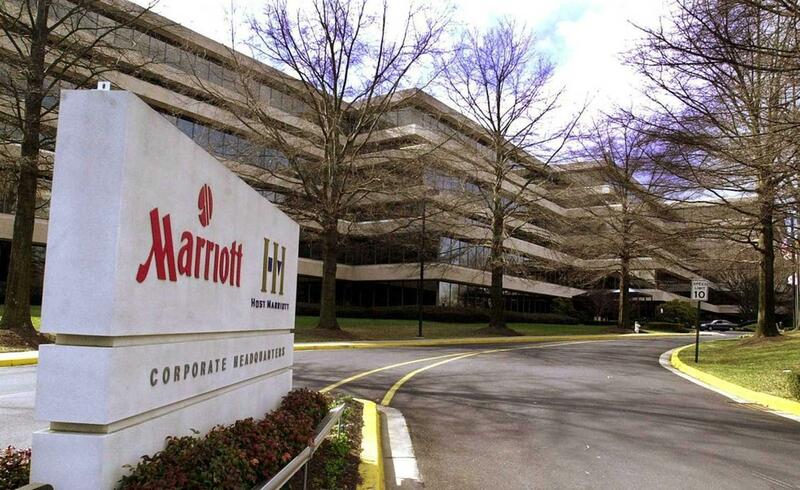 Marriott International Headquarters in Bethesda, Maryland has a dedicated breastpumping and breastfeeding area for moms in the building. Number of nursing mom station? In partnership with Medela, Marriott renovated the lactation room at corporate headquarters in January 2016. The room contains 8 pumping stations. How private is the space? Curtains separate each station. Nursing mom amenities? 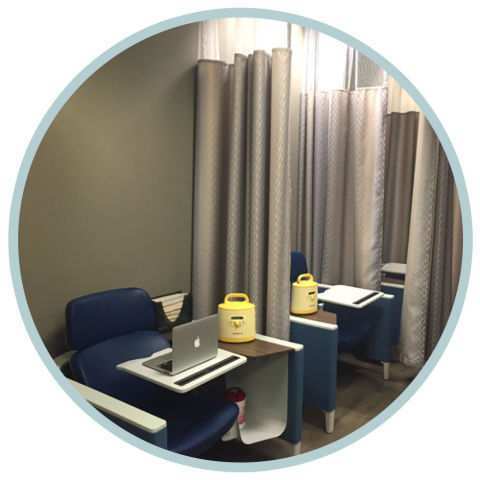 Each station is equipped with multi-use Symphony pumps and breastfeeding supplies and is furnished with chairs especially built for the space. Women have access to multiple cubbies, a sink, and a refrigerator. Hours of operation? Rooms are open to women 24/7.